Wow! Move In Now! Immaculate! 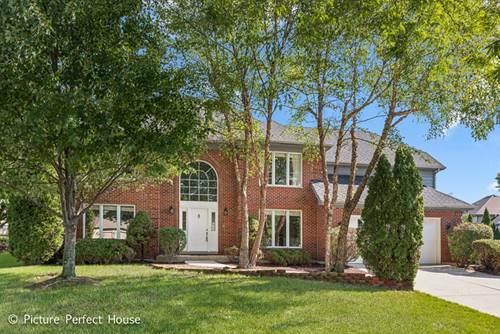 Wonderful Executive Home Located On A Cul-de-sac In The Whte Eagle Subdivision! 5+1 Bedrooms! 3 Bathrooms! 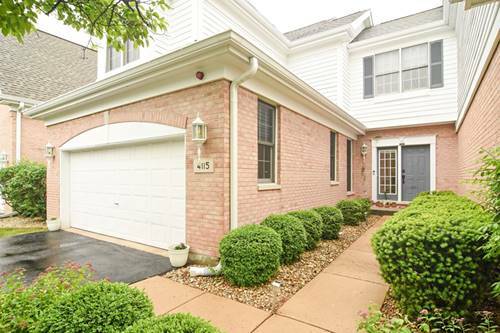 3, 706 Sf! Huge Private Yard! Separate Formal Living And Dining Rooms! Family Room w/Fireplace & French Doors To Living Room! 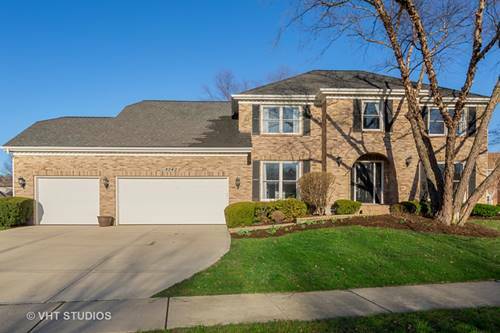 Gourmet Kitchen w/Ss Appliances Including A Brand New 5 Burner Cook-top, Granite Counters, Center Island, Eat-in Area, Butler Pantry & Walk-in Pantry! 1st Floor Full Bath! 1st Floor 5th Bedroom - Perfect For In-law Arrangement! 1st Floor Laundry! 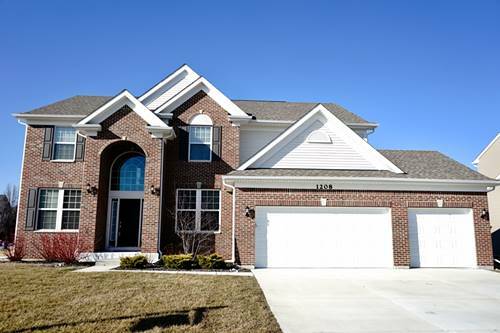 Huge Master Suite w/Attached Master Bath, Huge Office w/Built-in Shelves & Walk-in Closet! 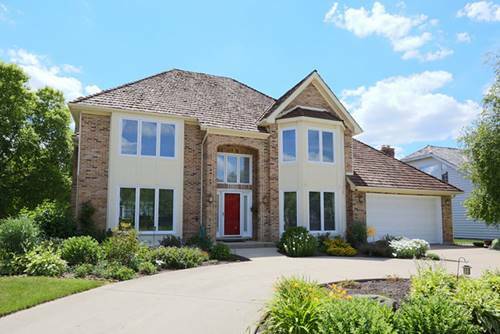 Finished Basement w/6th Bedroom/Exercise Room, Recreation Area & Concrete Crawl - Perfect For Storage! Deck! Brand New Roof 2017! Brand New Carpet - 1st And 2nd Floors August 2018! Interior Painted 2017! Award Winning Dist.# 204 Schools! White Eagle Is A Pool, Tennis & Clubhouse Community! 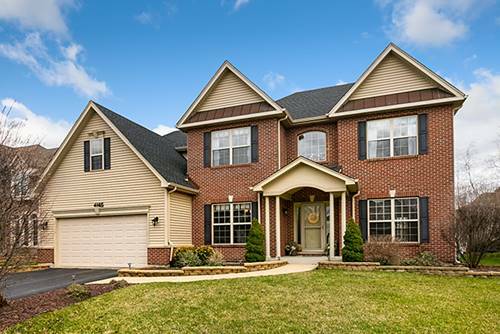 Close To Shopping, Restaurants, Transportation & Highways! Quick Close Possible! A Must See! 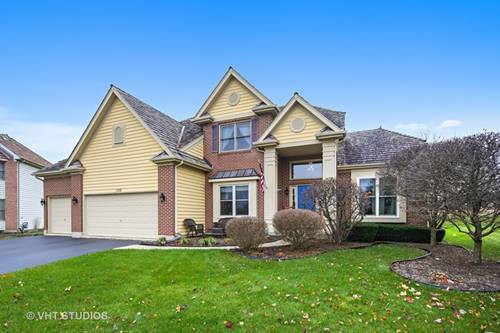 For more information about 4146 Cave Creek, Naperville, IL 60564 contact Urban Real Estate.